Two Volumes. 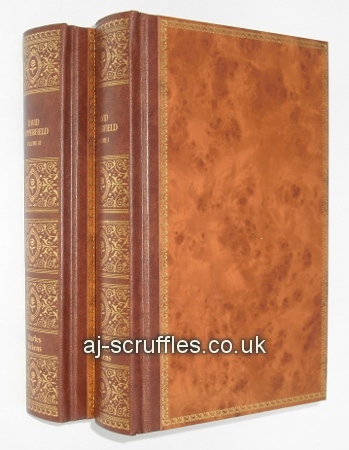 Nicely produced edition for the Dickens collection. A facsimile of the 1874 chapman hall edition with faux-marbled endpapers and original titles with illustrations by H.K. Browne. Fine condition.